Extraordinary dogs assist people, provide therapy and help to save lives. Follow amazing tales of man’s best friend. Contribute your ideas and personal stories. Naoto Matsumura is the last person living in Tomioka, Japan. The area was devastated after the disasters at the Fukushima power plant, causing almost all of its residents to flee. 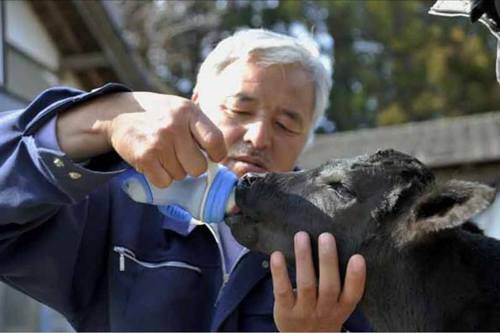 They never returned, so now he is taking care of all the animals still living there. According to BBC News, a man by the name of Naoto Matsumura is the last person living in Tomioka, Japan. The area was devastated after the disasters at the Fukushima power plant, causing almost all of its residents to flee. People left in such a rush that many doors were left open, and many animals were left abandoned. Matsumura has taken it upon himself to be the personal guardian of the animals still living in the area. He takes care of all of the abandoned animals, and lives by candlelight. 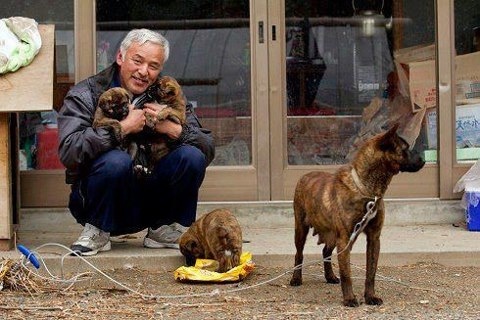 He’s become known as the Guardian of Fukushima’s Animals. 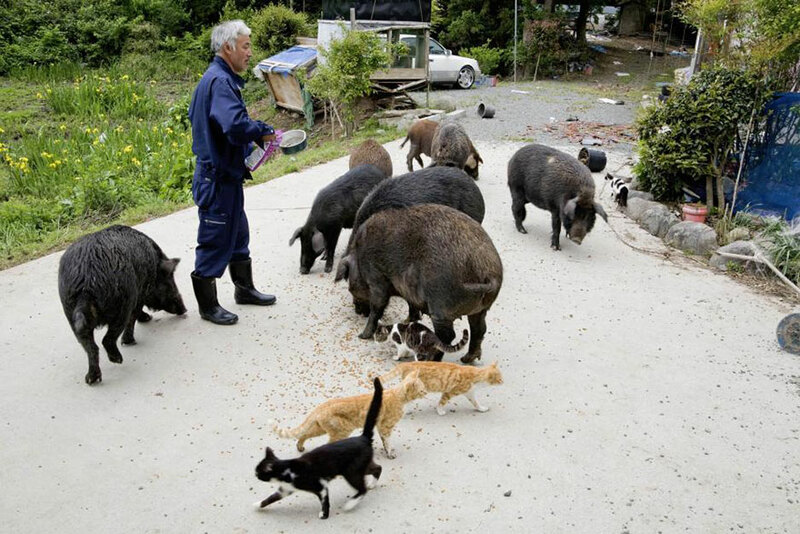 He does his best to ensure that he gets as much food as possible for himself and the animals from outside the disaster zone. However, because he’s decided to stay behind to help, he’s most likely the world’s most radioactive man. Jihu injects a lot of positivity in our lives! Extraordinary Dogs is not responsible for the content of external Internet sites. Simple theme. Powered by Blogger.